If I have learned one thing about being a successful virtual assistant and an intentional mom at the same time, it’s that I can’t help others organize their lives and business unless I first learn to manage mine. The fact is my family needs to be fed, my kids need to be dressed, laundry needs to be done, and oh yeah—I need to sleep at some point. On the other hand, my clients need to be assisted. Emails need to be answered, speaking engagements need to be booked, editorial calendars need to be managed… the list goes on and on. So how do I successfully balance being a full-time mom and an efficient assistant? 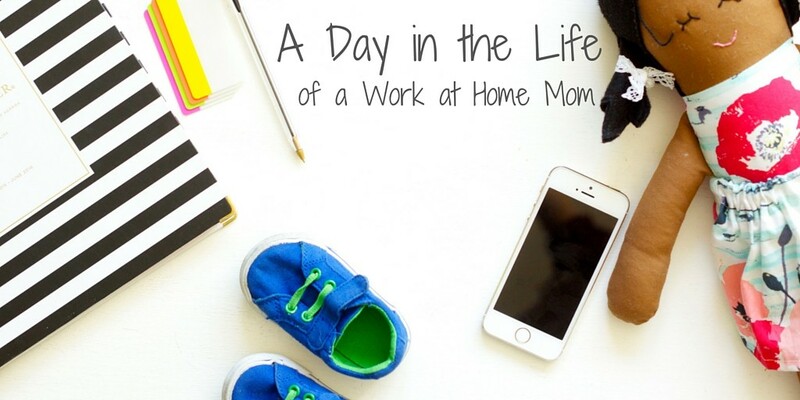 Being a work at home mom (WAHM) has had its challenges. Most days I feel like I’m part of a three ring circus, except I don’t even know how to juggle. But being a WAHM has been a dream of mine for years. It’s true, most days seem crazy—and I may or may not constantly find cheerios in my hair—but still, I wouldn’t trade it for the world. 4:30am – My alarm goes off. Is it really time to get up? I must be dreaming. Push Snooze. 4:40am – Beep Beep Beep. Time to get up. No really Kimberly, get up! “Feet on the floor” is my morning mantra. I can do this. I can do this. 4:45am – Take a look at my family calendar posted on the fridge. Gymnastics? Today? How could I forget? Note to self. Find the girls’ leotards. I am sure they are somewhere hiding in that mountain of laundry. Speaking of laundry. It’s time to do my daily load. 5:00am – Hello computer, I have missed you dearly. Let’s get to work. What day is it again? 6:00am – Conference call. Let’s talk business. 6:30am – Is it really time to wake up the kids already? Yes. Yes it is. Here we go! 9:00am – Two of the three kids have been dropped off at school, and it’s time to get back to work. But first we need a victory dance because did you hear what I just said? I just got two kids to school on time with shoes on and bellies full. Go ahead and give me a virtual high five! 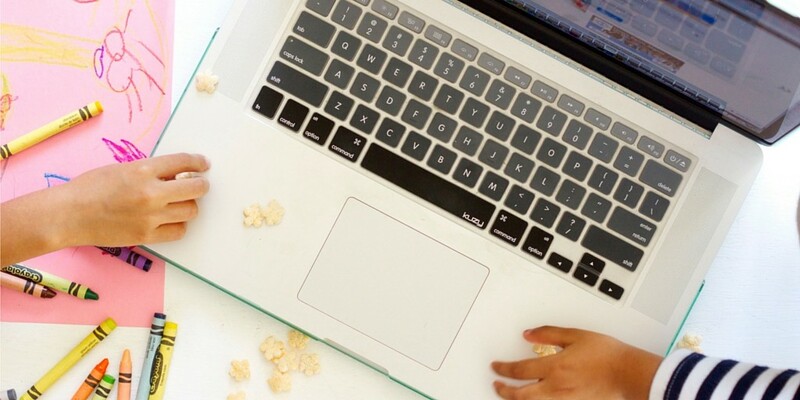 The baby sits next to me at the table and has a snack while I answer some emails and complete more of my daily tasks. Oh, and remember that laundry? Move it to the dryer. 10:00am – It’s time for baby to nap! Sleep tight little man. I love you! 10:15-2:00pm – This is when the bulk of my work gets completed. I go through my to-do list, handling one task at a time. I taught the baby to give me high fives to celebrate when something is completed. He thinks it’s funny, and it motivates me to keep going. 2:30pm – My work is complete. My baby is happy and it’s time for my afternoon routine. Pick the girls up from school, attend gymnastics, conquer homework, make dinner, and spend some time with the ones I love. Of course, adjusting to life as a WAHM hasn’t come without a learning curve. I’ve had to accept that cheerios are now an accessory. I’ve learned to turn car rides into quality time with my kids, and it’s taken time to figure out when to shut my computer and just be a mom. But working at home allows me to be with my family on a day-to-day basis in a way that I wouldn’t be able to with the constraints of a traditional 9-5 job, and that gift is worth all the chaos in the world. 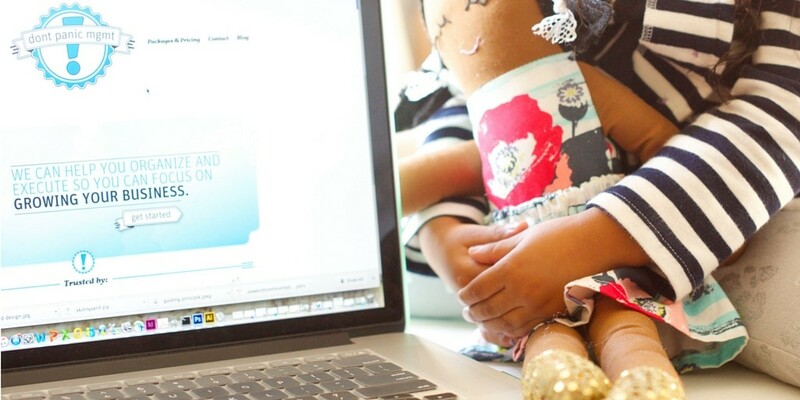 I try to teach my kids what it means to work from home and about the responsibilities mommy has as a freelancer. I don’t think they quite understand what I am saying now, but I believe that one day they soon will. The work at home mom life certainly isn’t glamorous. It takes extreme organization and intentionality, and some days can feel overwhelming. But with a little planning and a little coffee—ok, A LOT of coffee—it is totally doable and definitely a worthwhile adventure.